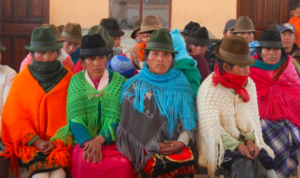 In the picture above, local women attend a community meeting to discuss this project in their home town, Comuna Gangaje. The women shared that they travel long distances to bring back water, which is often not sanitary, to their homes so that they can care for their families and livestock. 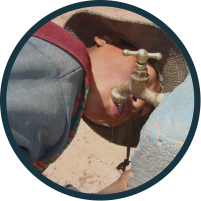 An organization previously installed a short-term water system, but did not provide the training to local residents to ensure the system remained in working order. 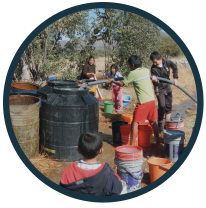 Engineers in Action plans to bring a long-term solution to the families in Comuna Guangaje, providing them with the skills they need to grow their local capacity and ensuring the 860 people in the rural town can easily access clean, sanitary water. The Indianapolis chapter of EWB professionals recently joined the project. Read more about the new partnership here. Click here to read the full Comuna Guangaje application.